Please take a few moments to fill out this survey. Your feedback will help us create the podcast you most want to hear. Please don't exceed more than 80 options. What would you like to hear Tim and Stephen discuss on future "Back to the Basics" episodes? 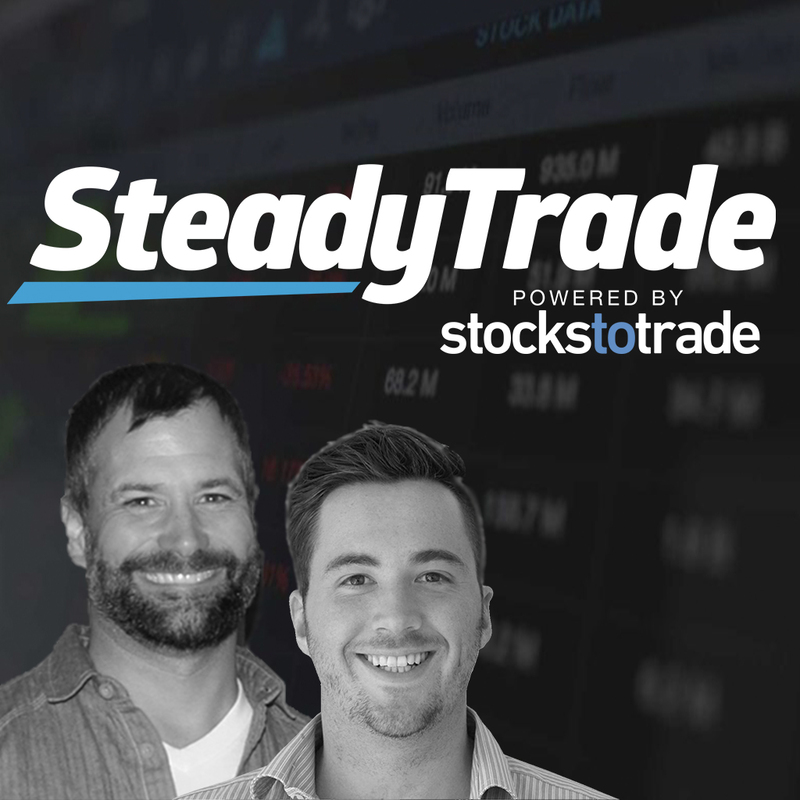 How long have you been listening to the Steady Trade Podcast? Do you normally listen to the Podcast as audio only, watch the video version on YouTube, or a little bit of both? Do you use Stocks to Trade (STT)? Would you like to be a contestant in the next Paper Trading Challenge (optional)? What other feedback would you like to give to the Steady Trade team?